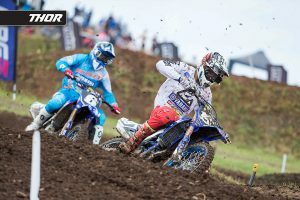 Racer comments from the third round of the MX Nationals. 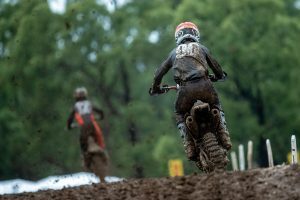 An odd start to season 2019 leads us into the unknown two rounds in. 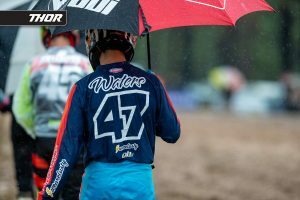 Racer comments from the second round of the MX Nationals. 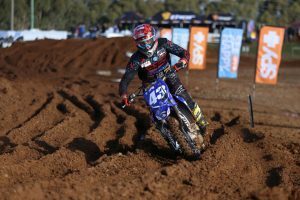 Notes from trackside in New South Wales at the opening round of the season. 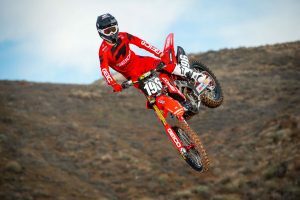 Industry experts outline who they predict will be the 2019 champions. 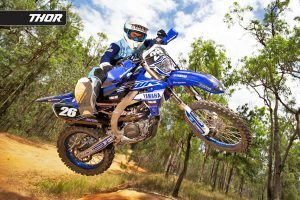 Racer comments from the opening rounds of AORC. 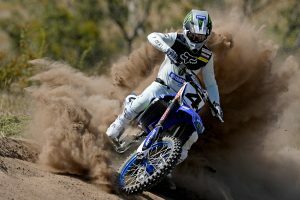 Notes from trackside in Queensland at the opening rounds of the season. 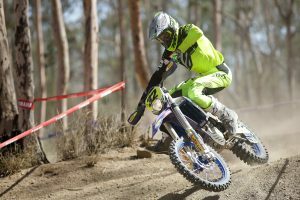 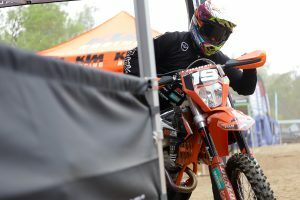 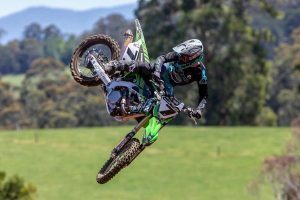 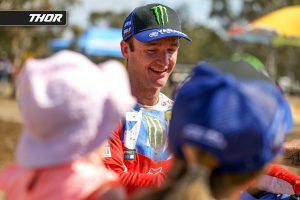 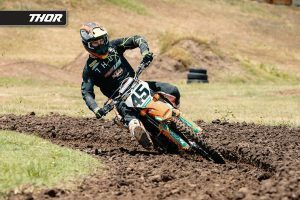 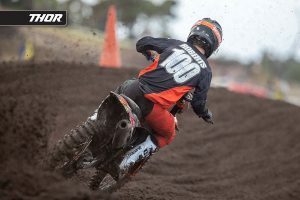 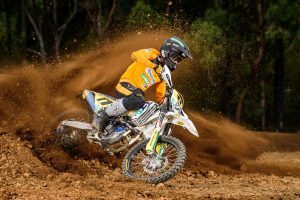 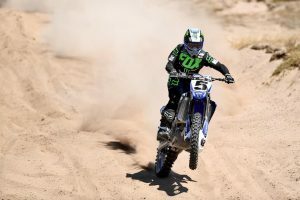 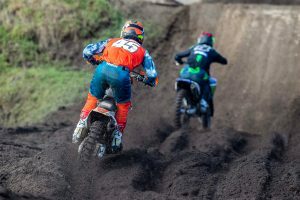 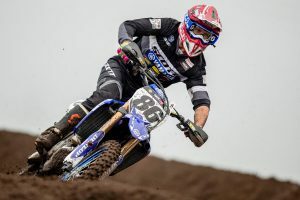 Six narratives to track in the 2019 Australian Off-Road Championship. 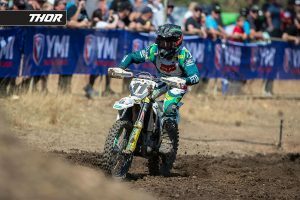 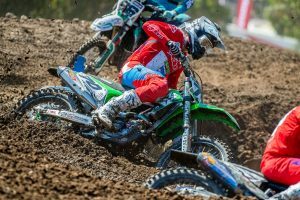 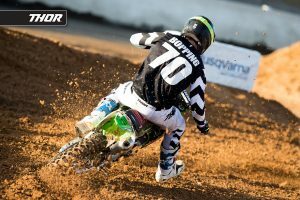 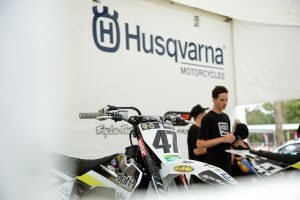 Youthful Australian talent to make MX2 World Championship debut this weekend. 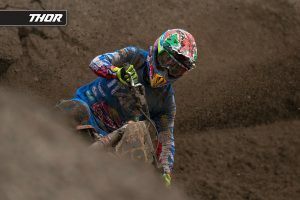 Championship chances in the highly-competitive premier class. 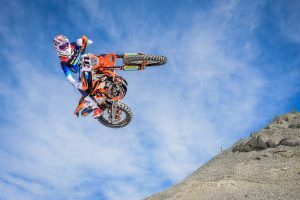 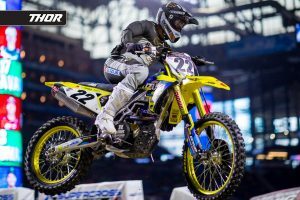 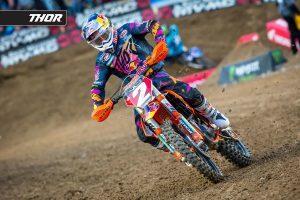 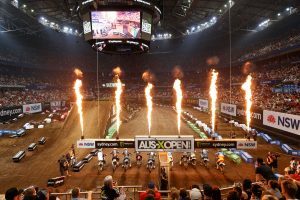 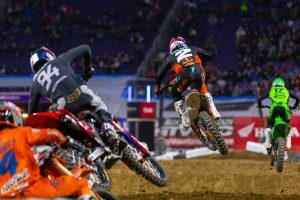 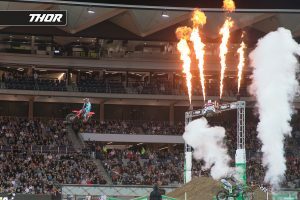 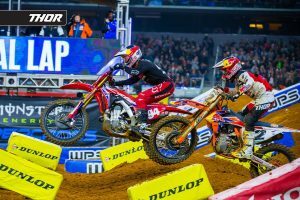 Motocross, supercross and off-road events to schedule in this year.